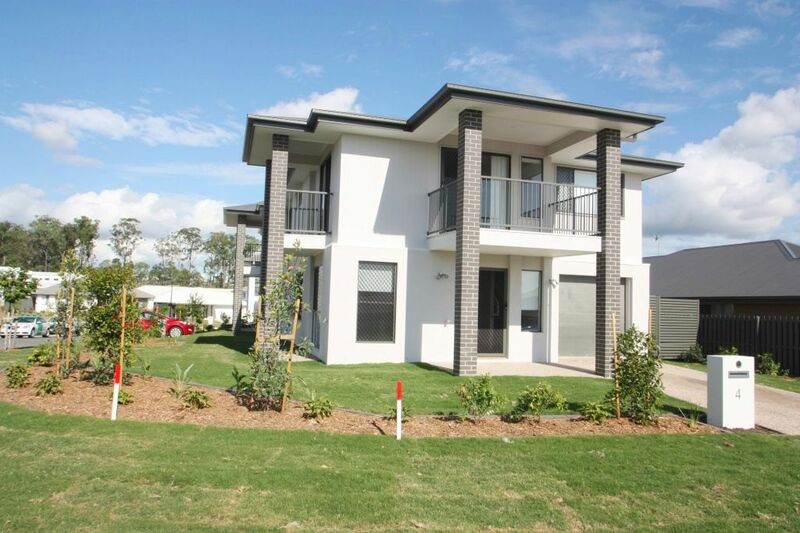 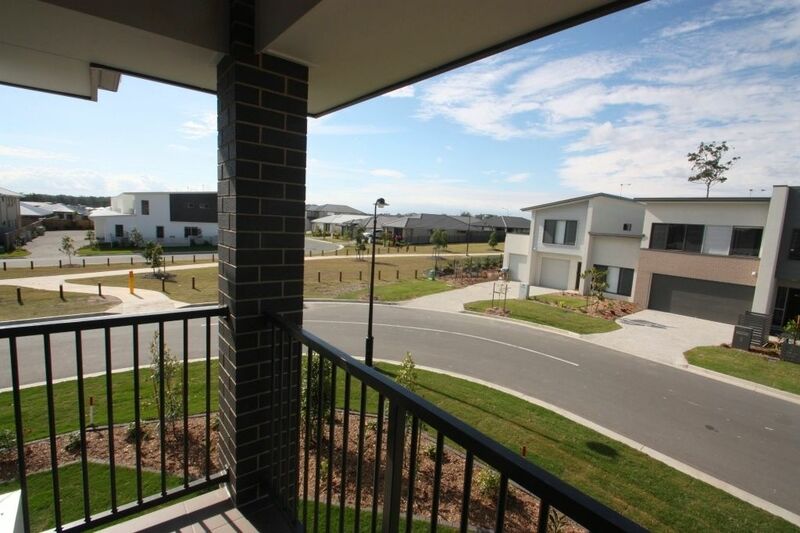 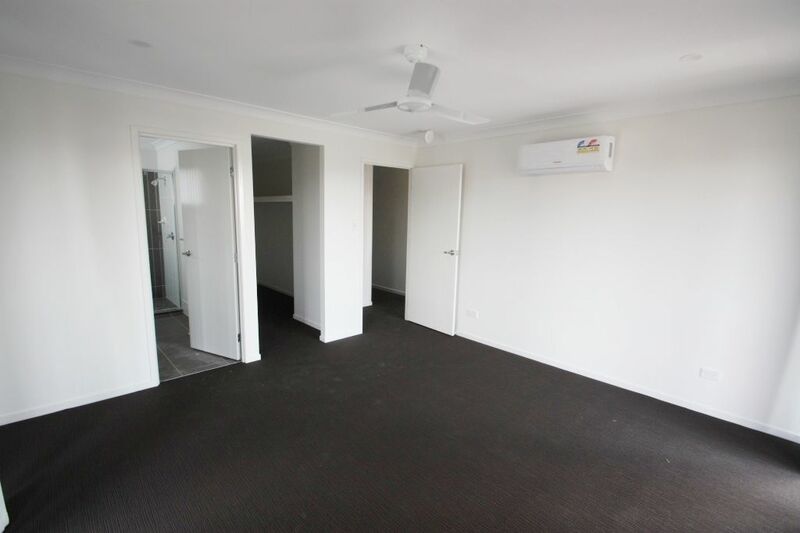 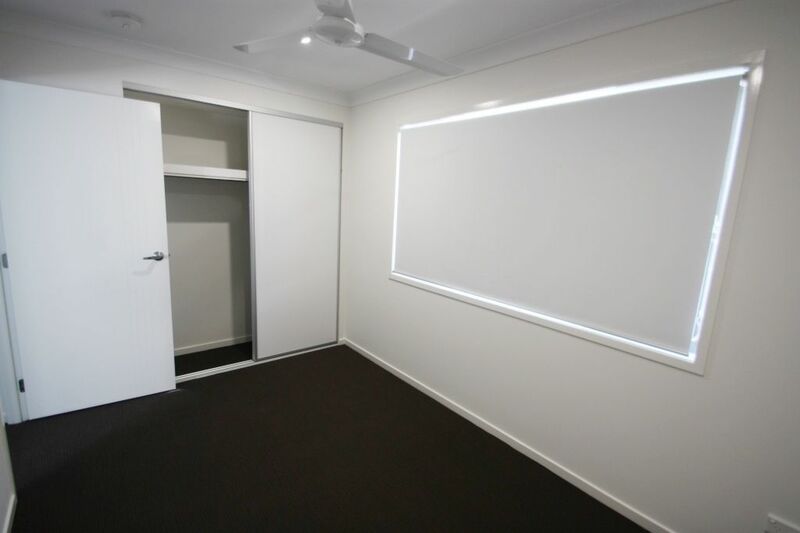 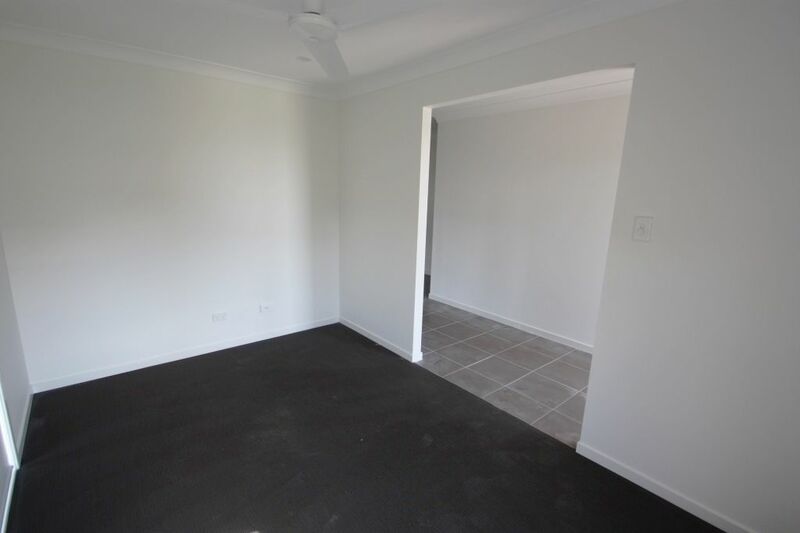 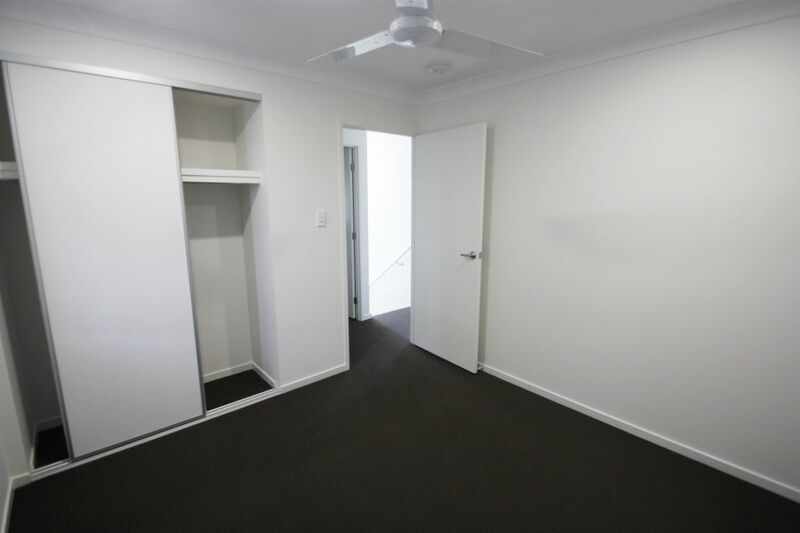 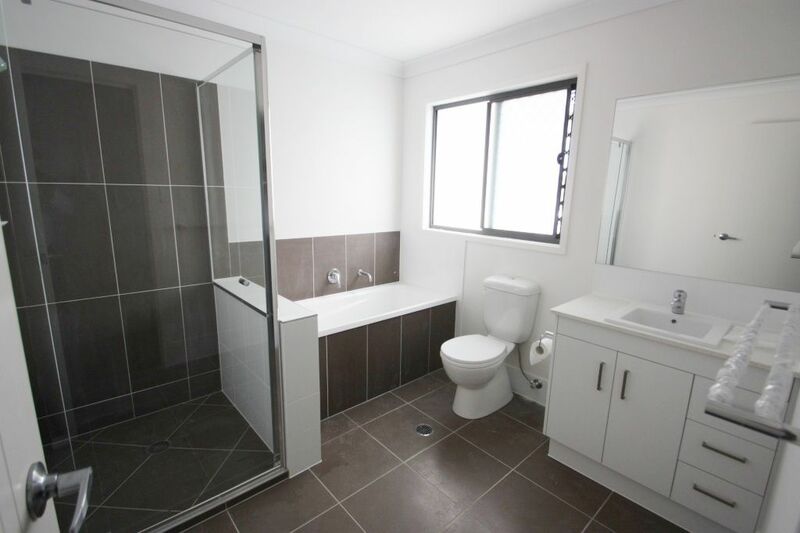 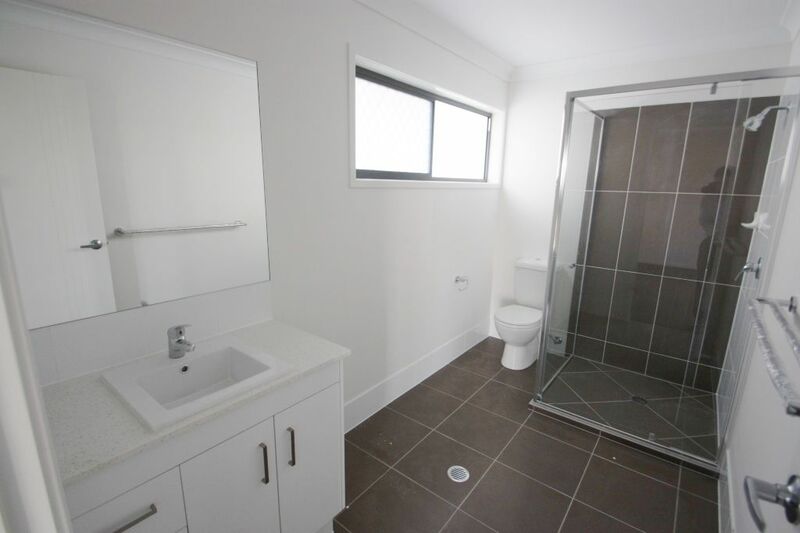 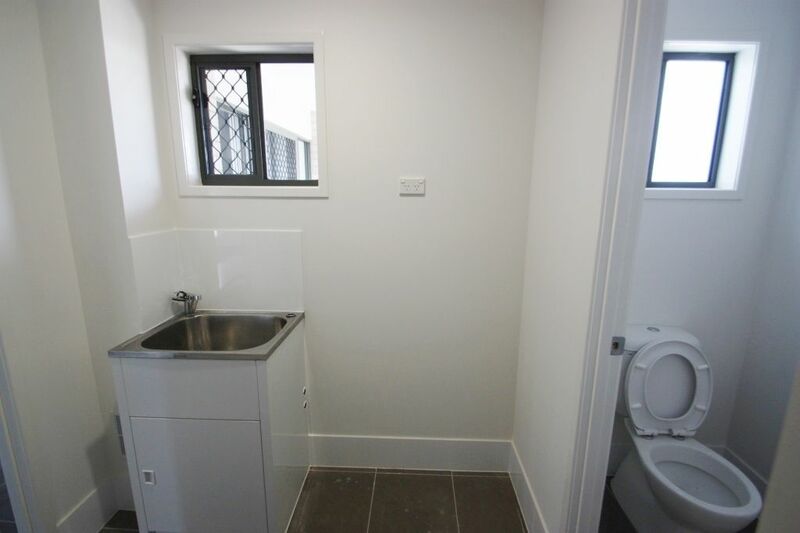 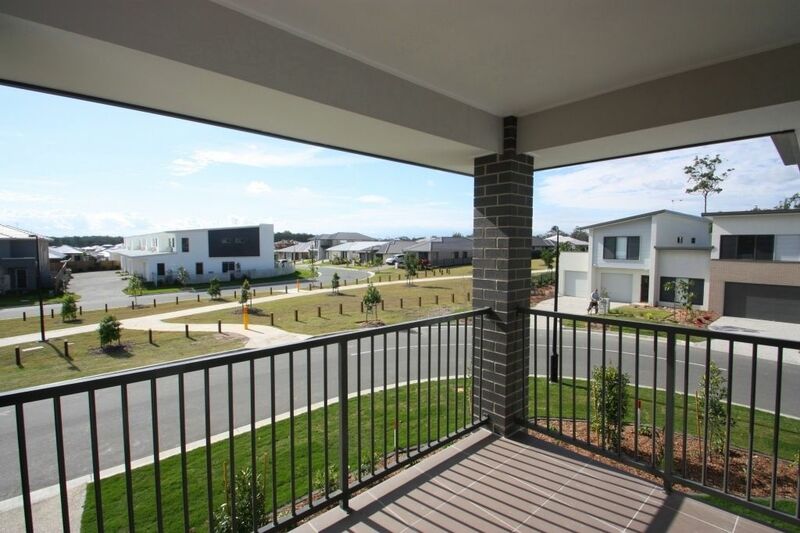 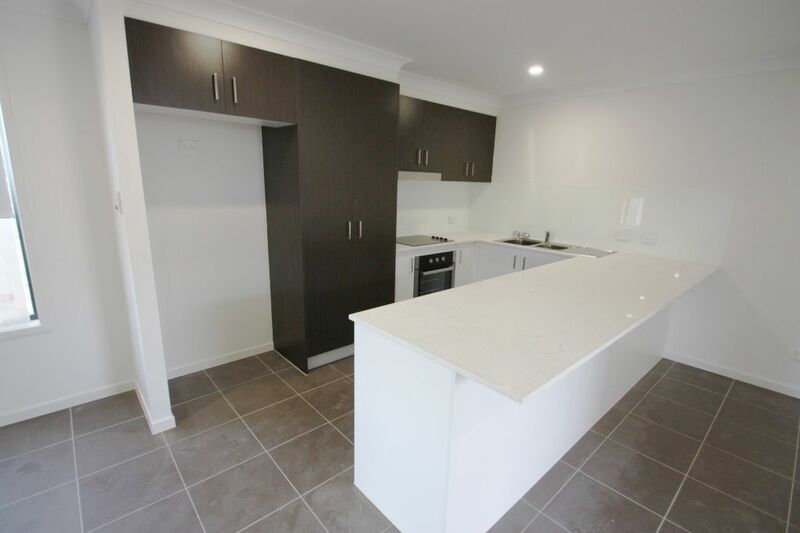 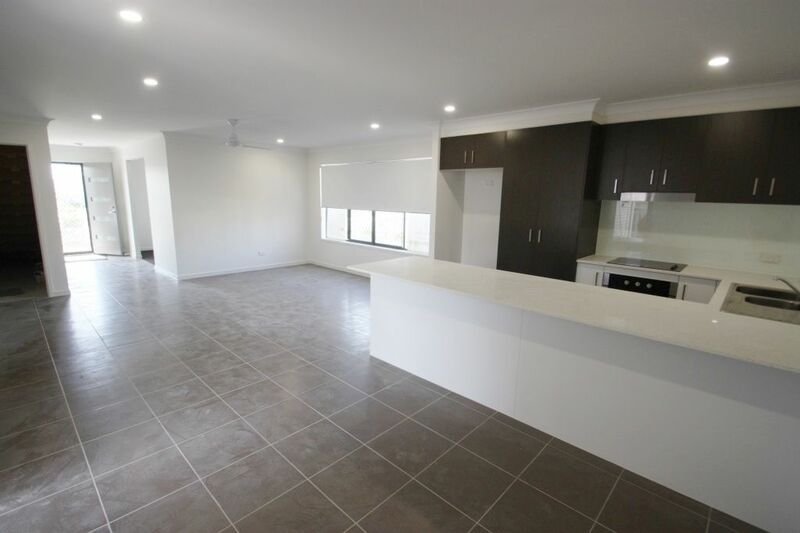 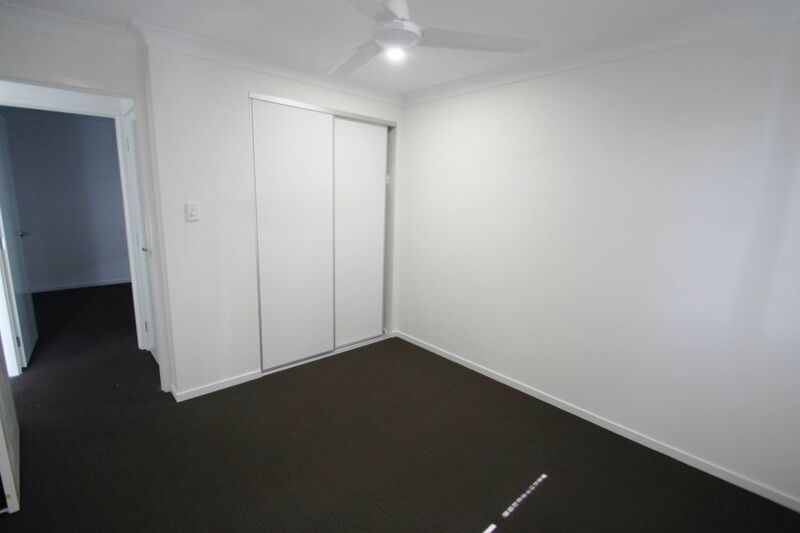 Be quick to inspect – 2 living areas! 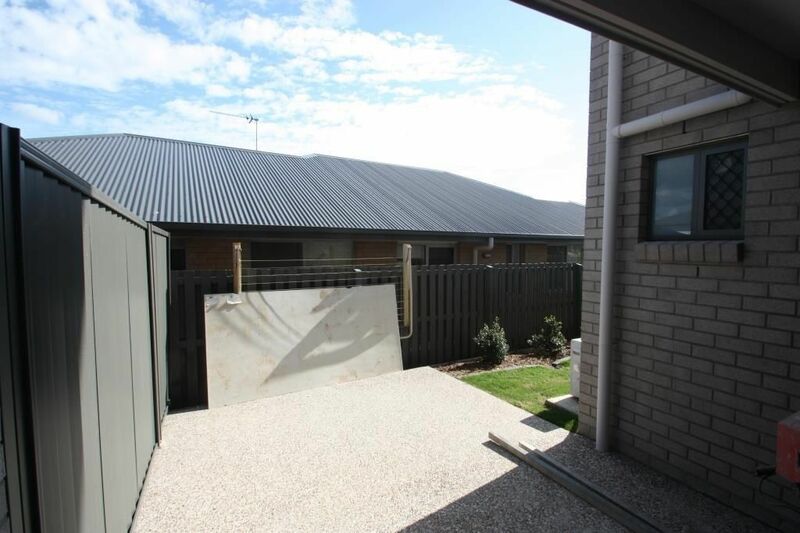 This 4 bedroom 2.5 bathroom town home with 1 car garage is available NOW! 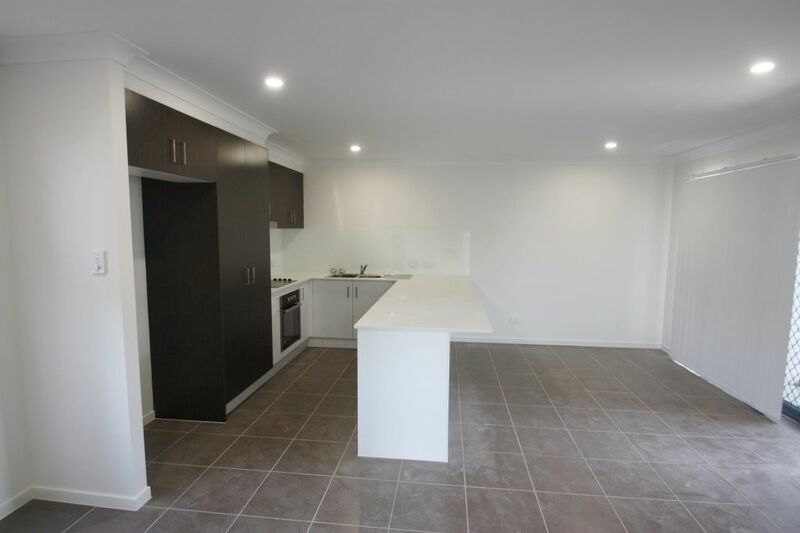 The kitchen also has stainless steel appliances and large pantry.